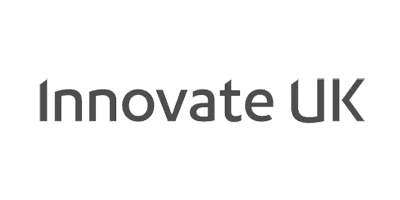 We are an innovation lab working at the heart of healthcare. Our projects start with people and our briefs are shaped by research. We spend time with hundreds of patients and professionals, so we can learn by building working prototypes and quickly unlock opportunities for innovation. Our design teams define the characteristics required for a new product to achieve desirability, usability and feasibility. 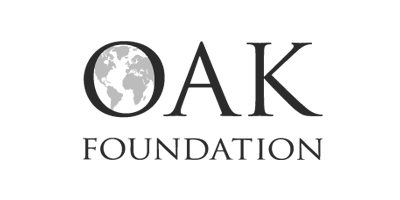 Our work includes Helix Lab, a suite of internally driven healthcare innovation projects, and the Design Strategy Team, focussing on inter-organisational collaboration and education. This app was developed to help hospital teams manage tasks and patients more efficiently and safely. 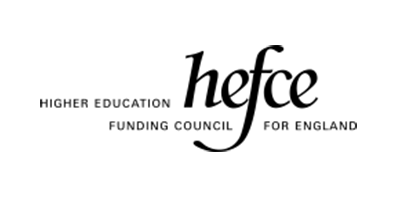 Hark was acquired by Google DeepMind. 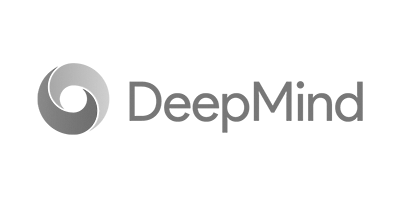 "Helix is unique in combining the creativity of a digital studio and academic rigour of a clinical research lab with unparalleled access to the frontline of healthcare." 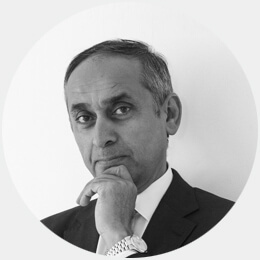 Lord Darzi is a Professor of Surgery and Director of the Institute of Global Health Innovation at Imperial College London. Research led by Professor Darzi is directed towards achieving best surgical practice through innovation in surgery and enhancing patient safety and the quality of healthcare. In 2007, he was appointed Parliamentary Under-Secretary of State at the Department of Health. Upon relinquishing this role within central government, Professor Darzi sat as the UK’s Global Ambassador for Health and Life Sciences until March 2013. Professor Darzi was appointed and remains a member of Her Majesty’s Most Honourable Privy Council since June 2009. Paul is the Rector of the Royal College of Art (RCA). Prior to 2009, he was Director of the Smithsonian Cooper-Hewitt, National Design Museum in New York, where he initiated ‘Design for the Other 90%’, a programme exploring sustainable design solutions for the developing world. He is a Trustee of the Victoria & Albert Museum and sits on the Ashmolean Museum Board of Visitors. He is also a member of the Programme Advisory Committee of the Wellcome Collection, Wellcome Trust. 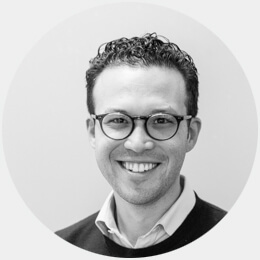 Daniel is Managing Director for Helix and brings 15 years experience leading mission-driven ventures and scaling innovation in health and social care. He ensures that our people, processes and projects are aligned, supported and set up to achieve transformative results. 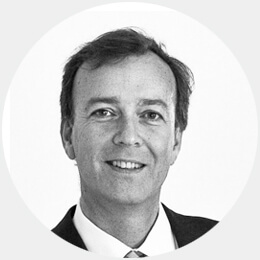 Daniel has held leadership roles at the LEO Innovation Lab, onefinestay and Participle, where he led multi-disciplinary teams that designed and scaled radical new solutions in ageing, chronic disease and employment, which improved the lives of thousands of people and changed social policy at the highest levels. He has an MBA from Oxford University’s Said Business School and a BA from Williams College in the US. 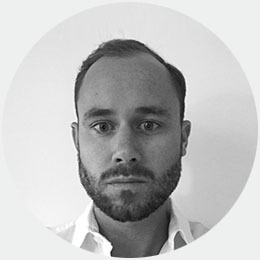 Nicholas is a South African trained clinician with a surgical and global health background, and a Clinical Research Fellow in the Department of Surgery and Cancer, Imperial College London. He is the Clinical Lead at the Helix Centre, providing steer across our portfolio of work, and a Resuscitation Council (UK) Fellow leading our NIHR-funded project building decision support tools for the frontline in paediatric emergency medicine. Nicholas has a particular interest in frugal innovation and the provision of quality care in lower middle income countries and worked in multiple peri-urban clinics and hospitals in South Africa prior to joining Imperial. Mor is a multi-disciplinary designer working as a part of the Digital Care Planning team. She studied Design at Goldsmiths, University of London and User Experience Design at General Assembly. 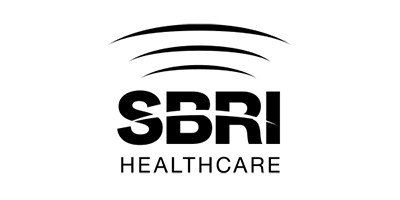 Prior to Helix, Mor worked as a freelance designer on various projects for companies such as Google, Deutsche bank, Burberry and more. Throughout the years she gained experience working as an illustrator, UI and UX designer and researcher. Mor is also a guest lecturer at London College of Communication. 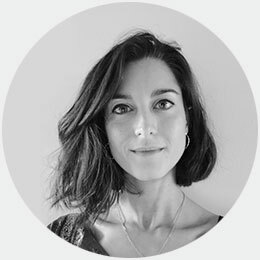 Pip is an Interaction and Communication Designer, currently working across Helix innovation projects in neuro rehabilitation as well as human-centred design engagements with NHS partners. 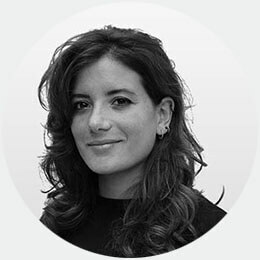 Prior to Helix, she trained as a UX/UI designer at a digital product design agency, Ostmodern, specialising in VOD platforms, and worked as an interaction designer at a range of digital health startups. Pip is also currently completing an MRes in Healthcare & Design at RCA, focused on reducing anxiety in children undergoing surgery. 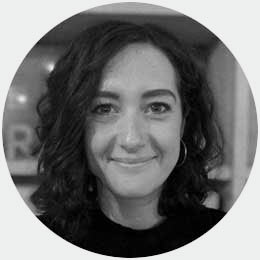 Anna-Maria is a researcher and PhD candidate at Imperial College in health policy, collaborating with Helix, focussing on advance care planning in older adults and how to support patients, carers and healthcare professionals in discussions on future healthcare preferences. Anna-Maria has a background as a doctor in medical oncology, in addition to broad experience in hospital medicine. She holds a Masters in Oncology from the Institute in Cancer Research, London and has presented nationally and internationally. Alice is a design strategist with a background in graphic design and communications, holding a BA in Graphic Design from Kingston. 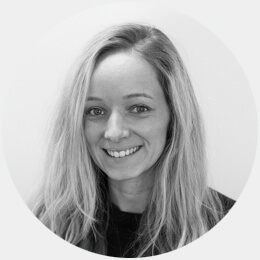 Alice has spent time working at design consultancies, including Mettle Studio. Here, she worked with companies such as General Electric Healthcare and Innocent Drinks as well as smaller start-ups, applying a human-centred approach to problem solving inside their businesses. 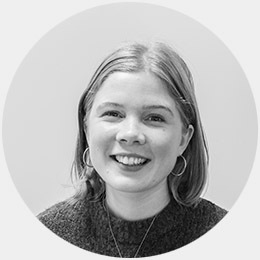 Alice now specialises in UX & UI design, user-centred research and facilitating innovation through design-thinking; prototyping and designing products and services with an aim to bring about better futures. 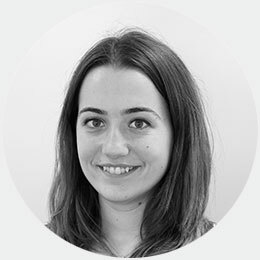 Greta is designer specialising in data visualisation and user experience design, currently working on the hospice care project. She is driven by making sense of complexity and enjoys translating research and testing ideas and interactions through prototyping. 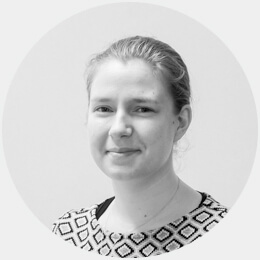 Greta combines her design practice with tutoring workshops at the Hogeschool Utrecht, the Netherlands and at SUPSI, Switzerland. Before joining Helix, Greta was designing tools and data visualisations at Interactive Things in Zurich. 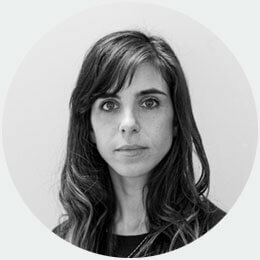 She holds a BA in Graphic and Communication Design from ISIA Urbino, Italy and an MA in Information Design from the Design Academy Eindhoven, the Netherlands. Jonathan is a General Surgeon and Clinical Research Fellow at Imperial College London. He Is completing a PhD applying the mathematics of complex systems to understand how healthcare delivery in the NHS may be more efficient and equitable. Jonathan collaborates with Helix in the development of clinical decision support systems, particularly in paediatric drug safety. He holds a Masters in Public Health from Harvard University where he was a Kennedy Scholar. Michele is an entrepreneur, software developer and agile coach with 11 years of commercial experience spanning enterprise, startup and research industries. His passion for societal impact and challenging environments brought him to collaborate with Helix to bring his technical expertise across the different projects. 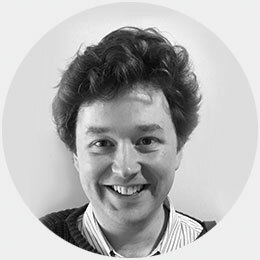 Michele is currently involved in the Paediatric Drug Safety and the Hospice care projects; while he's getting passionate about Artificial Intelligence. 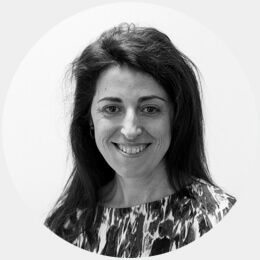 Cally is a Paediatric Nurse, with experience in clinical research with the Paediatric Research Unit at St Marys Hospital, as the lead nurse on numerous paediatric clinical trials and audits. Prior to research, Cally brings with her 8 years' experience as a Sister in Paediatric Intensive Care. Cally is working with Helix as a paediatric clinical advisor and is currently completing an MD Res, studying the Helix Centre’s work in Paediatric drug safety. 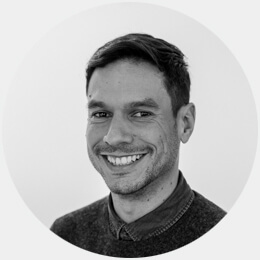 Gianpaolo is an Industrial Designer with over 8 years experience in product design and development in healthcare. 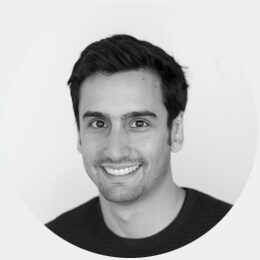 Since joining Helix, Gianpaolo has applied his product design skills in different projects including improving uptake to bowel cancer screening and reducing pressure ulcers caused by oxygen therapies. He currently leads our work in neurorehabilitation where he is working with stroke survivors and clinicians to develop solutions to improve arm rehabilitation. 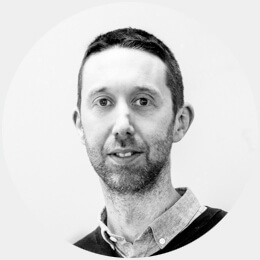 Before joining Helix he was a Senior Research Associate at the Helen Hamlyn Centre for Design where he led the design work on the award-winning redesign of the UK ambulance. Gianpaolo holds a joint MA/MSc from the RCA and Imperial. 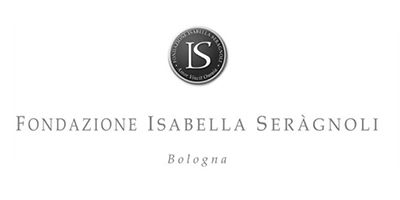 Ella is a physiotherapist with a specific interest in neurological rehabilitation. She is providing advice and support to the Helix Centre on a stroke rehabilitation project aimed at enhancing arm recovery. Ella’s main interests lie in improving patient outcomes and staff efficiency. She has experience of delivering therapy in the public and private sector in both acute and community settings. She is currently doing a MSc in Health Policy at Imperial College London. 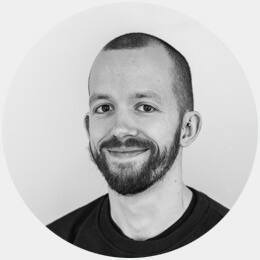 As a senior designer Matthew leads human centred design projects within Helix. These projects have included Hark, ReSPECT and the first Helix Spin out - Digital Care Planning. Matthew is a graduate of Imperial and the RCA. He was a Senior Research Associate at the Helen Hamlyn Centre for Design, leading several commercial and research council funded projects. 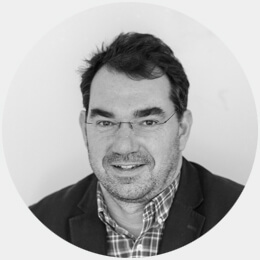 In 2009 he set up Studiohead Ltd working extensively with Imperial College to create groundbreaking innovations in surgical education and simulation. Lily is a software engineer and patient centered design advocate. She specialises in building software which is empathetic to patient needs, highly accessible and conforms to health care regulations. She previously worked on a number of different medical technology innovations with a focus on rapidly producing prototypes suitable for evaluation in clinical trials. At Helix Centre she is developing a platform to increase patient engagement with stroke rehabilitation. Meera is a General Surgeon and Clinical Research Fellow at Imperial College, where she is completing a PhD studying the use of digital technology, wearable sensors and sepsis. 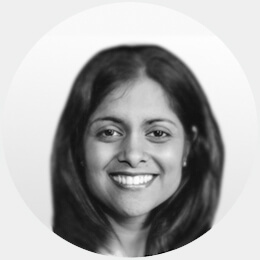 Meera is also a clinical advisor at Helix, and contributes to research into how to improve end of life care in the home using predictive technology and wearable sensors. 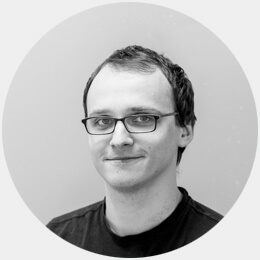 Marius is a Senior Developer at Digital Care Planning. He develops end to end technological solutions focusing on usability, security and privacy. Past experience allows him to work on all sides of a product, being able to switch roles and adapt fast. He is always on the lookout for new developments in the software industry. Chris McCormack is Managing Director of Digital Care Planning, the Helix Centre's spin out in advance care planning. Chris has successfully launched several complex digital ventures including Ordnance Survey's first mobile and tablets applications, the innovative case management system - Casebook - for Citizens Advice's 27,000 volunteers, working across 300+ sites, servicing 6 million clients, and an award winning medical conference application, as part of AstraZeneca's digital innovation group, which was was later sold to a US technology company. He also led the Press Association's digital services team, and has advised start-ups and new ventures on digital product strategy. 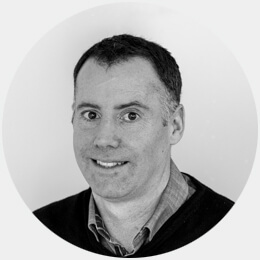 Chris specialises in digital product ventures with interesting challenges to overcome. 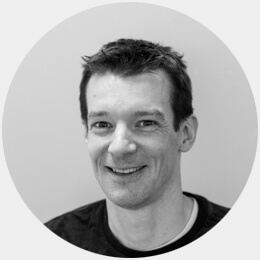 John is a Senior Software Engineer specialising in iOS mobile applications. 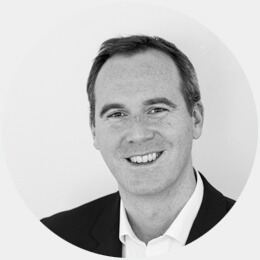 He has gained a large amount of product and engineering experience working within a diverse range of startups and larger organisations, successfully delivering a number of high profile applications including the launch of BBC iPlayer on mobile. 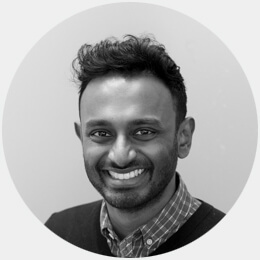 As part of the Helix Technology team he works closely with clinicians and designers to build effective technical solutions for healthcare. Alex is a paediatrician with a key interest in patient safety. He graduated from UCL and completed his paediatric training in North London. He joined the Paediatric Drug Safety Team with the aim of developing its clinical decision support for managing paediatric emergencies. He combines this with clinical work in the Paediatric Emergency Department at St Mary’s. Lenny is a design strategist, working to create a harmony between people-centred creative tactics and economic objectives. Lenny has worked with numerous leading design consultancies such as Pentagram, SYPartners and Smart Design in New York, San Francisco and London. In healthcare, he worked with Healthagen, a division of Aetna, on using design methodologies to bring health technology innovations to market for providers, payers, employers and consumers. 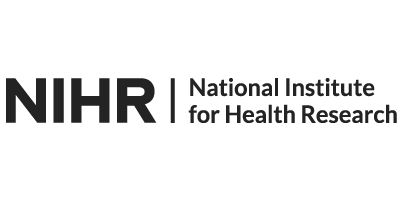 Sabina supports the HR, recruitment, training and personal development activities of two Institute of Global Health Innovation's research centres: Centre for Health Policy and Helix Centre. Originally from Romania, Sabina obtained her undergraduate degree in Law and Business from the University of Huddersfield and her postgraduate degree in International Business and Commercial Law from the University of Manchester. 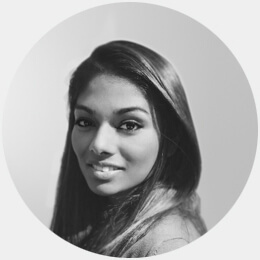 Sabina has joined the team in August 2018 and prior to joining Imperial College she has worked as an HR Assistant for Hawkins, a forensic investigation company based in Cambridge. Philip obtained his undergraduate degree from the Department of Mathematics at Imperial College. Continuing at the College, he studied for a PhD in the Neural Systems Engineering Group within the Department of Electrical and Electronic Engineering. For over 13 years he subsequently worked as a quantitative analyst at a number of top-tier investment banks. Following a change in career, he was appointed Senior Research Fellow at the Hamlyn Centre for Robotic Surgery, Imperial College, and more recently within the Department of Surgery and Cancer, and now undertakes a very active research programme in the field of image-guided surgery. He has successfully translated new technology and software into clinical practice. Ana heads up partnership development in Helix and across the Institute of Global Health Innovation. She combines a broad range of international commercial experience, from digital start ups to global brands, with a passion for transformation in healthcare. Prior to joining Imperial College, she was Commercial Director for onefinestay London and Country Manager for Avon Vietnam. Ana has an MBA degree from INSEAD. Carmen obtained her undergraduate degree from Durham University in physics. She then specialised in astrophysics during her PhD at Cambridge University and her postdoc at CalTech. In 2015 she became the technical lead of a multidisciplinary research team at the Institute of Cancer Research. Here she applied her data analysis skills to model diverse life sciences data and develop several digital solutions to help drive cancer research and therapy. 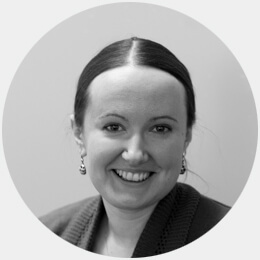 At Helix she is the product manager responsible for developing a decision support system for improving medication error in paediatric emergencies. Joanne supports the finance, grant management and contract activities of two Institute of Global Health Innovation’s research centres: Centre for Health Policy and Helix Centre. 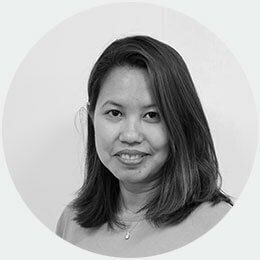 Joanne’s experience is in the field of financial, budgeting, operations and project management in various sectors such as banking, healthcare and higher education. Prior to joining Imperial College she has worked in University College London, Weill Cornell Medical College New York, based in Qatar and St Mary’s NHS Trust. Jason is dual trainee in Anaesthesia and Intensive Care Medicine and an NIHR Clinical Academic Fellow. He is a South African trained clinician with an interest in innovation that aims to improve patient care and safety. 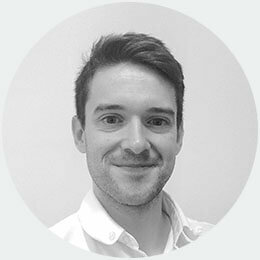 Jason is works with Helix as a clinical advisor to the team working on paediatric medication safety in emergency medicine, anaesthesia and critical care. Gehan is a Medical Oncology trainee who acts as a Clinical Advisor for the Helix Centre's work in end of life care. He joined the team in October 2016 as a Clinical Research Fellow and PhD candidate. Gehan’s interests lie in improving patient-clinician consultations, empowering clinicians with effective communication skills and providing effective end of life care. He is researching the role of mobile health applications and emerging technologies in medical education. Ivor is a designer, developing new ways of thinking about and experiencing death and dying in the 21st century. His expertise includes design research, communication and product design. He leads the end-of-life care project at the Helix Centre, and co-founded the first Helix Centre spin-out venture, Digital Care Planning. He co-leads the development of Cove, a flagship mental health app available on the NHS, with his social tech company Humane Engineering. He is visiting lecturer at Imperial College London, and was visiting professor of Information Design at the University of Venice from 2014–2016. 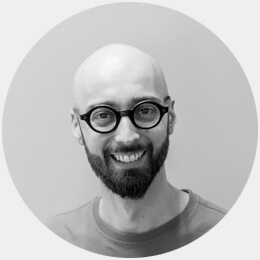 Prior to joining Helix, Ivor was an art director at Tellart and studio director at the Italian research centre, Fabrica. Seema is an Imperial College clinical research fellow and general surgeon with a background in global health and major trauma. She provides a clinical advisory role at Helix and is currently completing a PhD investigating novel data sources and analytics to identify areas of risk for road traffic injury in global contexts. We’re looking for a talented product manager and people-centred leader to help bring our work in paediatrics and clinical decision support to life. Read more. 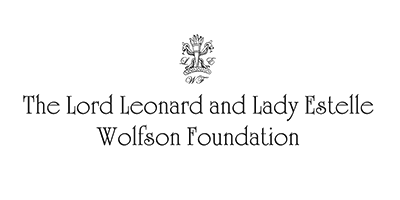 Our work relies on funding from a range of funders across UK Research and Innovation, grants from healthcare innovation funds, and generous philanthropic donations. Join us on Medium to read our articles and news items - medium.com/helixcentre. In Drawing on Your Own Experience, Matthew Harrison describes a workshop Helix delivered at the Wellcome Collection as part of the events program accompanying the exhibition - Can Graphic Design Save Your Life?